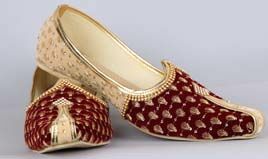 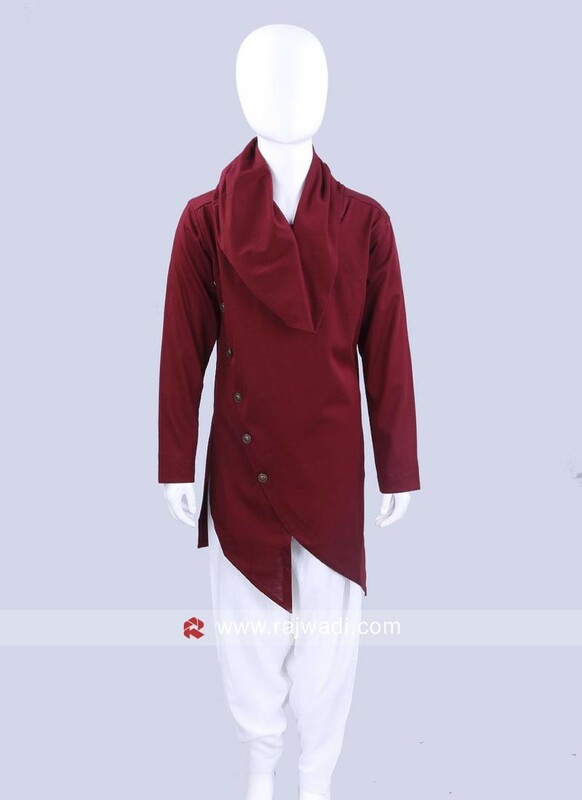 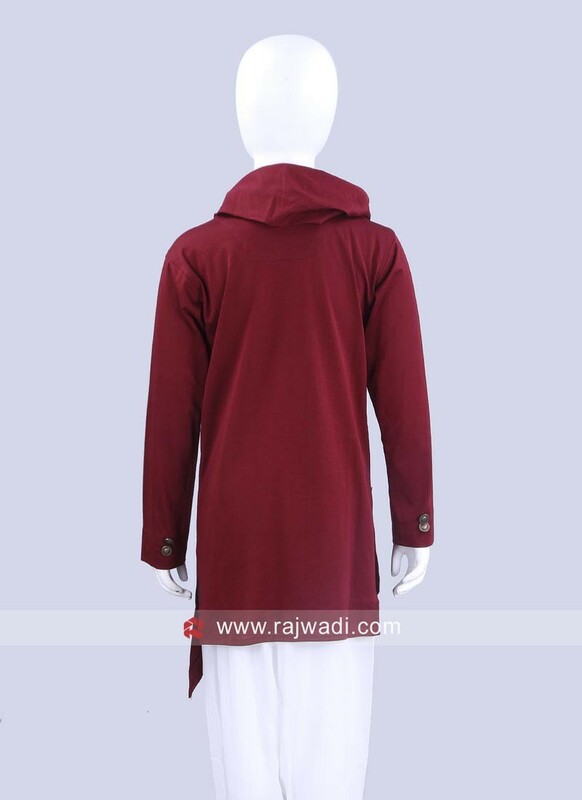 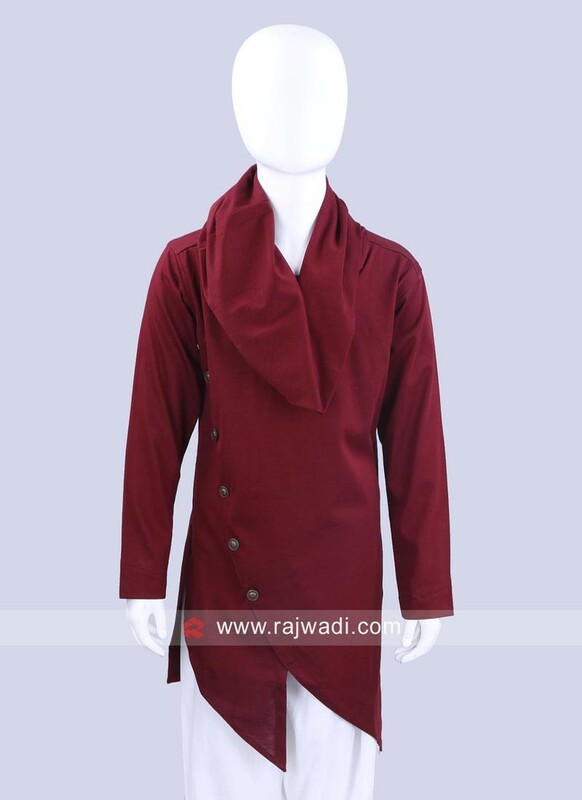 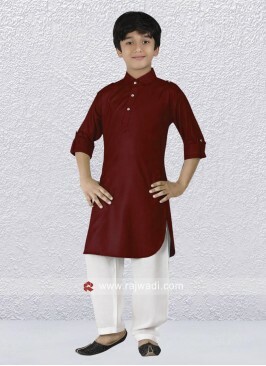 Give your little master look attractive in this Maroon color Pathani crafted with Fancy Buttons. 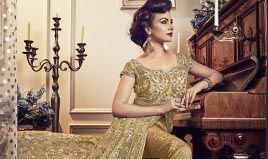 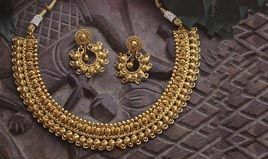 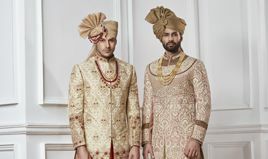 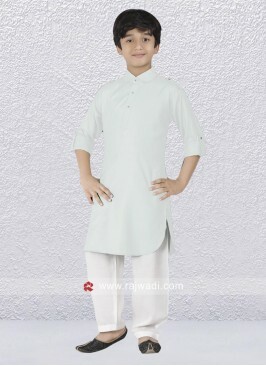 Paired with Voile fabric White color Patiala. 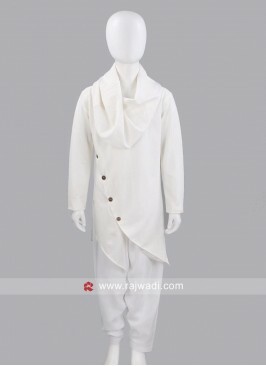 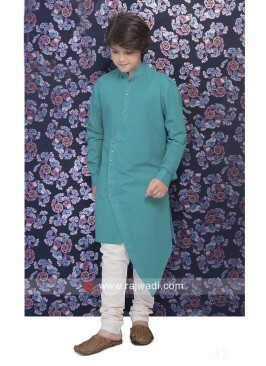 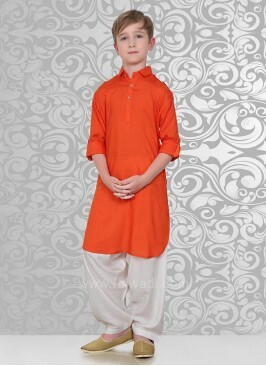 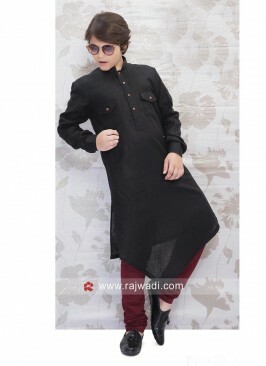 Boys Pathani Suit with Fa..
Cotton Silk Pathani Set W.. 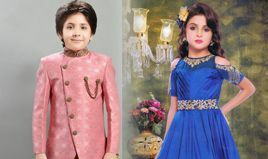 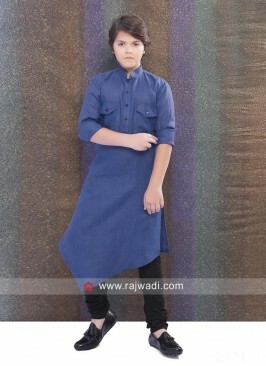 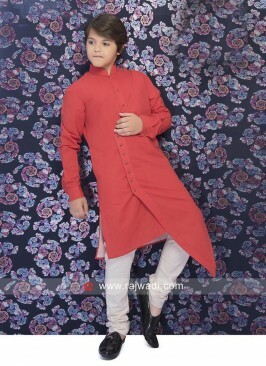 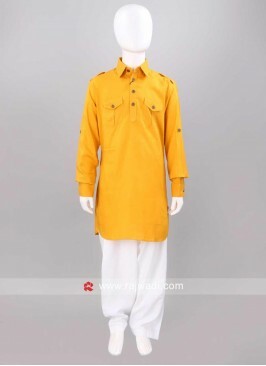 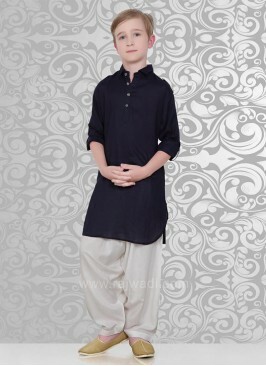 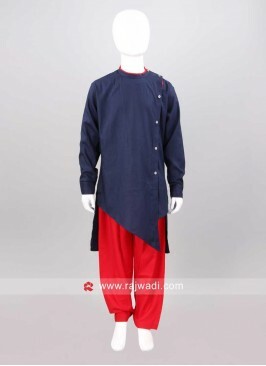 Boys Pathani Suit with Si..
Voile Fabric Pathani For ..
Off White Boys Pathani Se..
Cotton Silk Pathani Suit ..
Cotton Silk Rust Pathani ..
Long Sleeve Pathani Suit ..
Navy and Red Color Pathan..
Navy Color Voile Fabric P..